Are you ready for Black Friday and other holidays deals? We are! However, every year we come across dissatisfied customers that thought they acquired a great deal only to later find that they were a victim of an HVAC (heating, ventilation & air conditioning) scam. Design Air recognizes that some businesses run exceptional deals at some times of the year, but we also hate to see others victimized by cons. Please take a look at the brief information below. 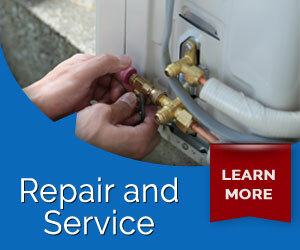 It can save you a lot of time, frustration and money if you are in the market for any HVAC service or appliances. 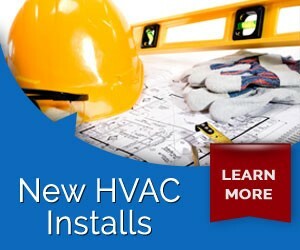 You will know if a deal has some legitimacy if the HVAC company or contractor has a current license. 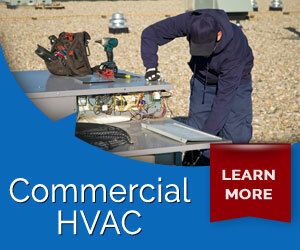 In California, every HVAC contractor must apply for and maintain a license with the Contractors State License Board. 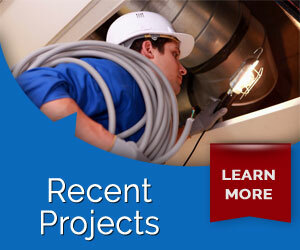 A common trend in HVAC scamming is that the service provider is not registered with the State. If they do have a current license, you will at the very least be able to file a complaint. Another detail to investigate is the reputation of business or contractor. When you do business with an individual contractor that does not have an online presence it may be challenging to check their reputation. It is best to only do business with such a person only if they have been referred to you by a trusted source. Conversely, if you do business with an established service provider, check into their background. 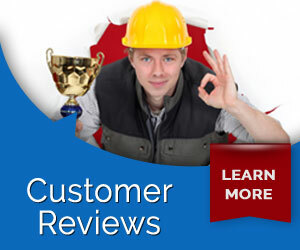 You can do this by looking at online reviews, checking the BBB, and professional associations that the business lists. So be sure to consider the details, which is likely the small print and do not trust only what you are being told. These two simple steps can help you to avoid HVAC scams this holiday season. 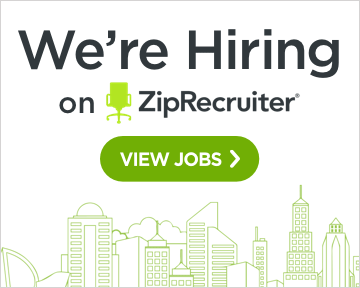 If you are looking for some trusted exceptional deals, click here.